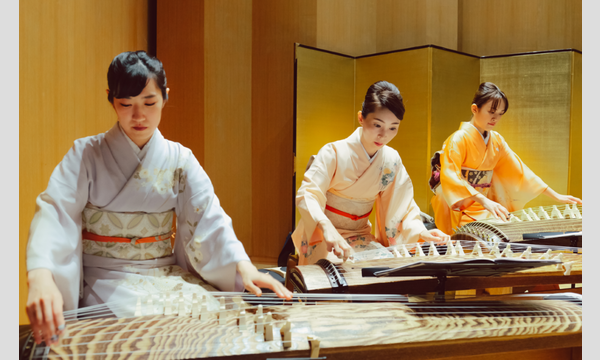 ZAKURO is a traditional Japanese music show. 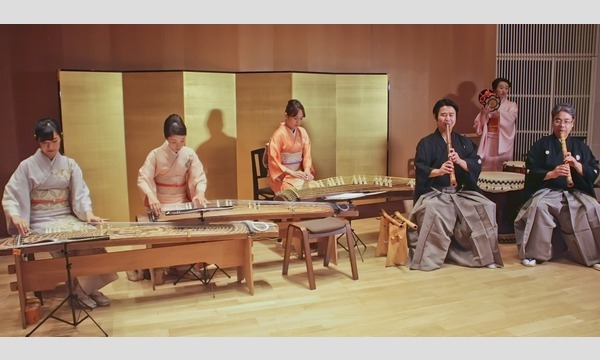 We invite you to the world of authentic Japanese instruments: Koto, Shamisen, Shakuhachi, and Taiko drums. Our finest Tokyo musicians prepared a special 60 minute program. Immerse yourself into the unforgettable music experience! Visit us at the "Hall 60" in Omotesando street, Tokyo. 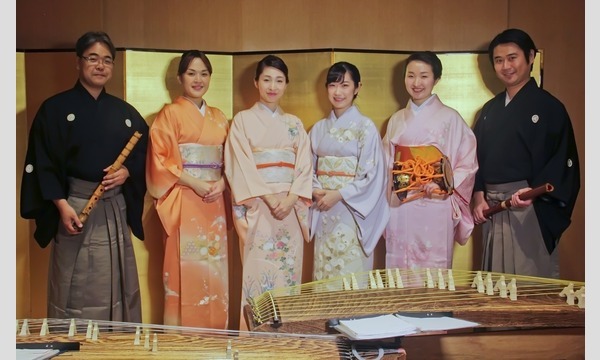 Led by an established Shakuhachi flute player, Seizan Matsuzaki, members of Aioi Six have been successfully performing worldwide. Enjoy their traditional tunes, original arrangements, top techniques, and colorful performances. Come and feel the spirit of Wa (和) live! After the show, feel free to take pictures with our magnificent musicians!